Setting off from their London office on 12 October 12, the Resident Advisor team will cycle 300 miles, across four countries, to Amsterdam for this year’s Amsterdam Dance Event. This will be their first fundraising challenge as part of an annual commitment to supporting charities, good causes and music initiatives that they believe in. 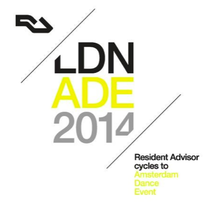 Resident Advisor will be joined for the four-day adventure by leading artists and industry figures. With an audience of over ‘two million readers per month’ spanning music fans, club goers, DJs and producers, venue owners, promoters and record labels, RA plays its role in supporting the electronic music industry. With their large readership and expected support from across the industry, Resident Advisor aim to raise €100,000. Resident Advisor have chosen Bridges For Music as the charity to support for their first fundraising challenge. 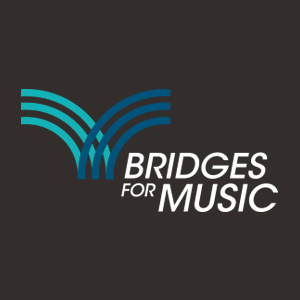 Bridges is a charity rooted in the belief that music has the power to positively impact those less fortunate. Specifically, RA will help Bridges For Music in the bid to build a music school in Langa, a township just outside of Cape Town in South Africa. Through the combined efforts of RA staff, artists, sponsors and friends, they’re hoping to create the opportunity for children in the townships to be a part of a world that we love so much, and to create a self-sustaining legacy that will facilitate opportunities for future generations. All funds donated will go directly to the Bridges For Music Langa Township Music School project. RA will be covering all the logistical costs associated with the cycle for every rider, ensuring that 100% of every donation raised will go directly towards building the school.